Big news! Our brand new, just-released One-Pager Online Hub program is perfect for online writing professionals, especially those who have multiple interests or niches online. So often in today’s overpriced market, you have to forego having the best in order to afford the rest. But BlissFire Media believes that everyone deserves the chance to shine – and that’s why we are doing something few others have done – offering a low-cost payment plan for website design. That’s right! No big startup fees! If the initial, up-front cost is too much for you, be sure to scroll down and check out the low-cost payment plan alternative. 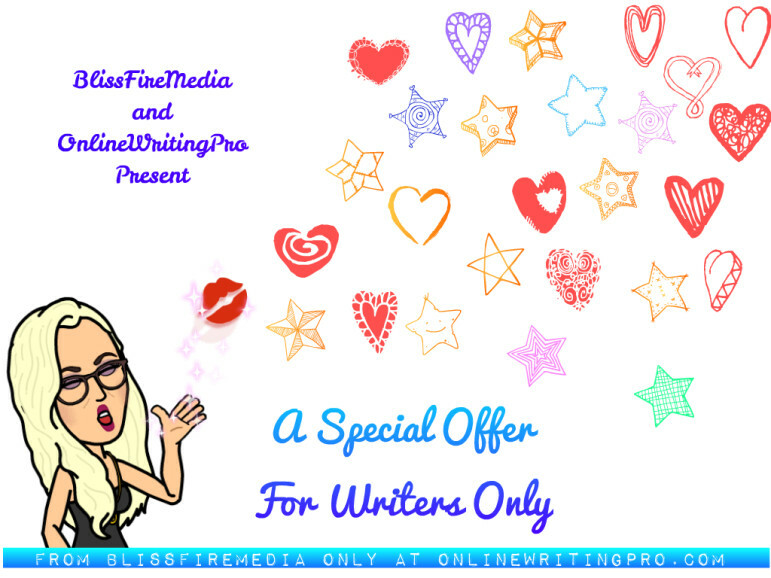 See the confidential writers-only pricing discounts here. (PLEASE keep this confidential – it’s ONLY for writers!). How many websites do you have? Could you use a one-stop resource? Find out how to get your very own online hub, right here.